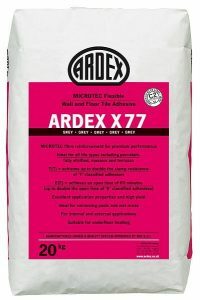 No two tile jobs are the same. 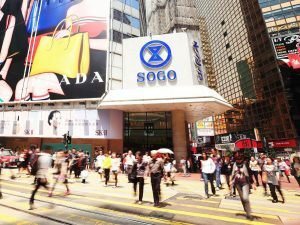 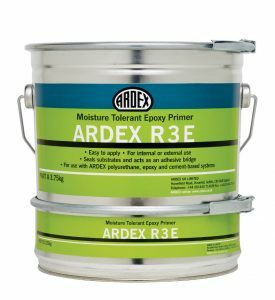 Depending on site conditions, the requirements vary significantly. 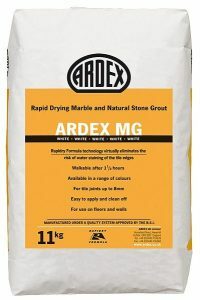 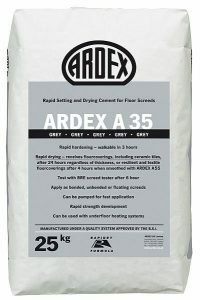 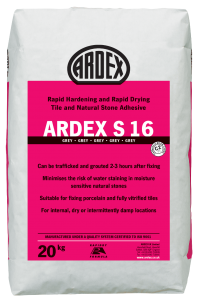 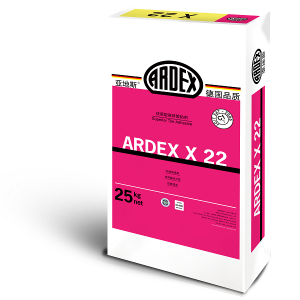 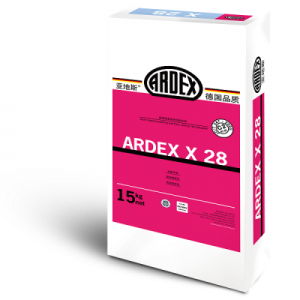 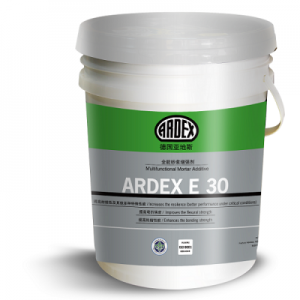 ARDEX provides intelligent, cost-effective system solutions for every aspect of tiling: from adhesives to grouts – for kitchen, bathroom and wellness areas; indoors and outdoors; for domestic and commercial projects. 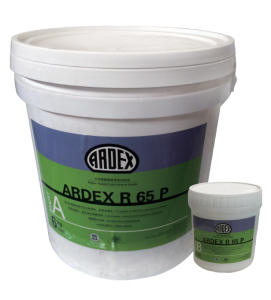 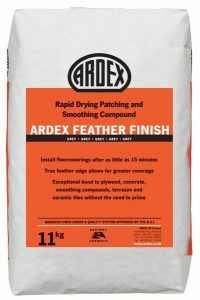 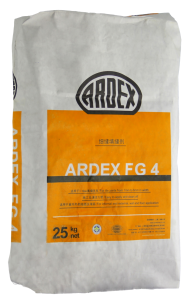 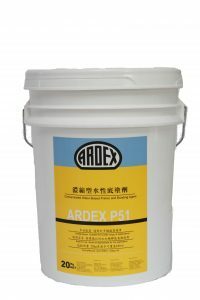 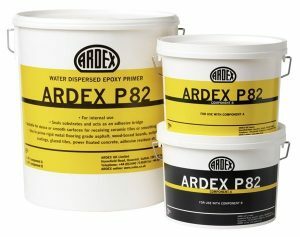 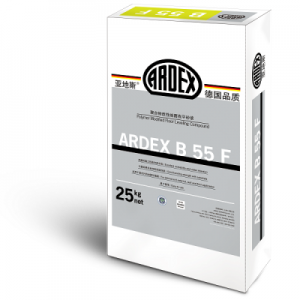 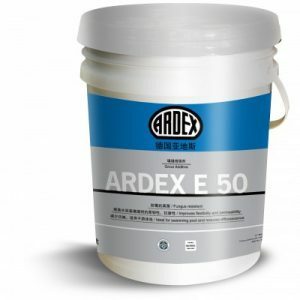 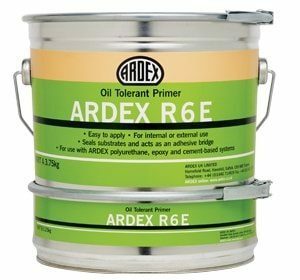 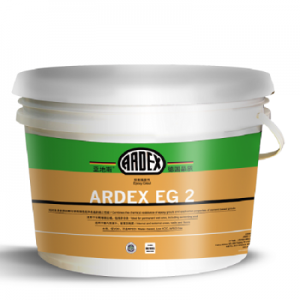 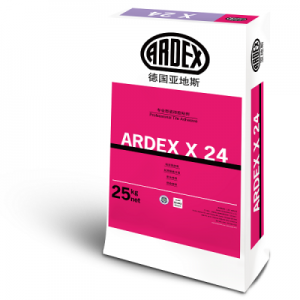 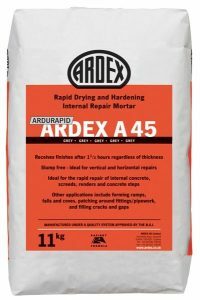 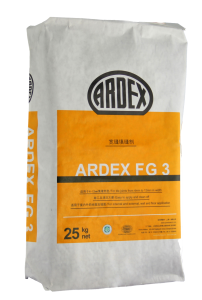 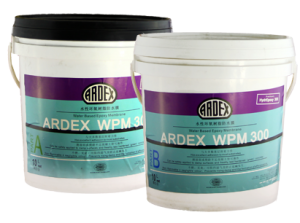 As well as offering the customary high quality, all ARDEX system products are extremely easy to use and perfectly matched, allowing jobs to be handled simply and efficiently – step by step and with minimum effort.